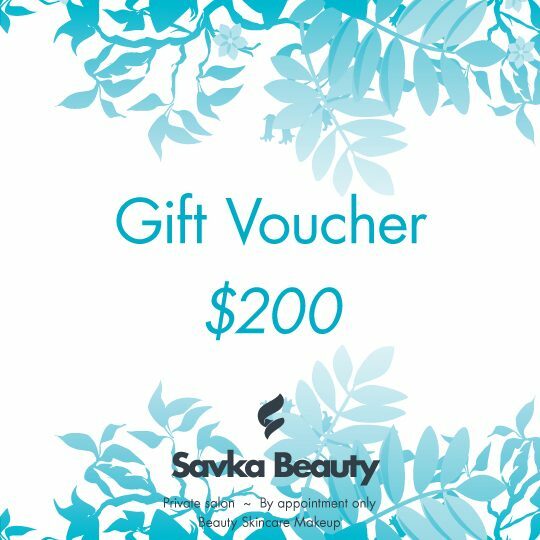 Online Gift Vouchers allow you to purchase any product or service from the Savka Beauty website. 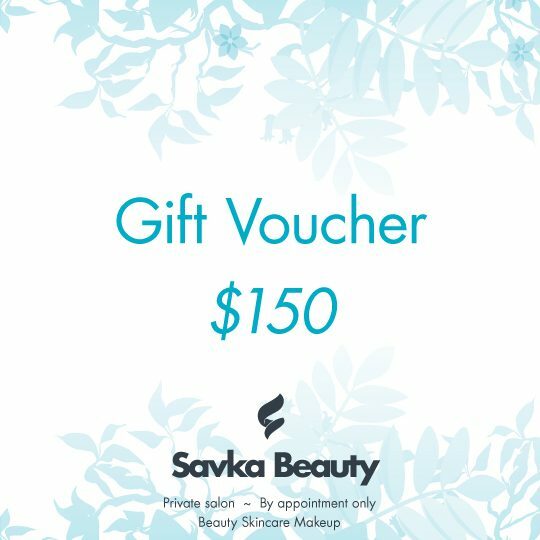 Upon checking out the voucher value will be deducted from the total sale price. The balance will be stored for future purchases. Online gift vouchers (store credit) are valid for 6 months.